Sandals Resorts International (SRI) received 11 prestigious awards at the 26th Annual World Travel Awards Caribbean & North America Gala Ceremony that took place on January 28, 2019 at the all-new Sandals Montego Bay. 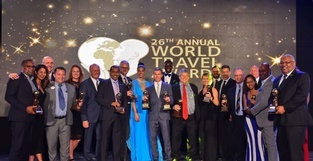 The World Travel Awards rewards and celebrates excellence across all key sectors of the travel, tourism and hospitality industries, and SRI is thrilled to have been recognized in multiple categories for its commitment to industry excellence, reaffirming the brand’s position as a leader in the all-inclusive space. 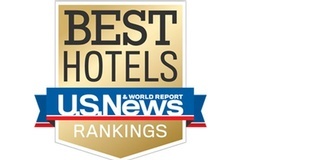 Most notably, this year marked the 26th year SRI is recognized as the Caribbean’s Leading Hotel Brand and the 12th year Beaches Turks & Caicos Resort Villages & Spa is named the Caribbean’s Leading All-Inclusive Family Resort. 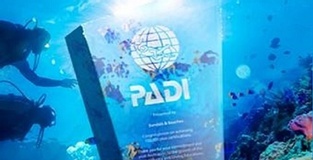 The consecutive wins for each brand showcase Sandals and Beaches’ commitment to constant innovation to exceed its guests’ wildest expectations – from crafting the leading honeymoon experience to creating the perfect all-inclusive family getaway. For more information about these award-winning resorts, visit www.sandals.com and www.beaches.com.